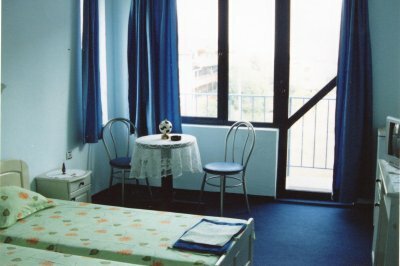 Andi Hotel in Chernomorets offers double rooms with terrace, bathroom, fridge, cable TV. The apartments are equipped with verandas, bathroom, fridge and A/C. 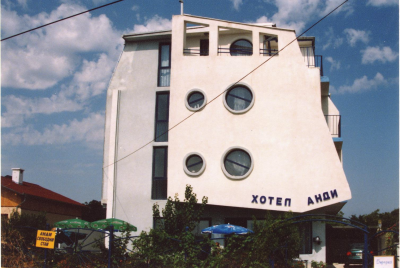 Guests can enjoy national Bulgarian cuisine and fish in the restaurant of the hotel.